Holy moly, these look perfect! 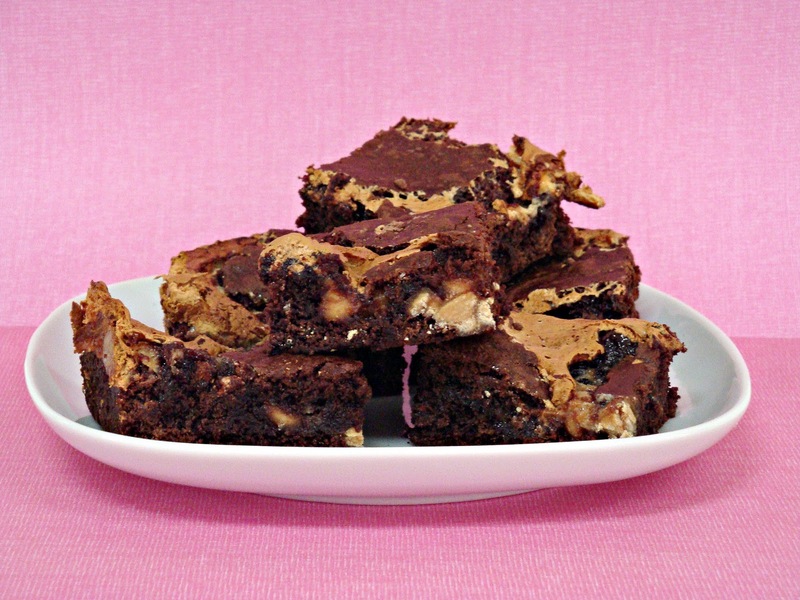 I’d looove a peanut butter swirl, and my brownies definitely had better be ooey-gooey and fudgy and mmmm. I’m dreamy-eyed over here! And I emailed, but I bet folks beat me to it, haha! 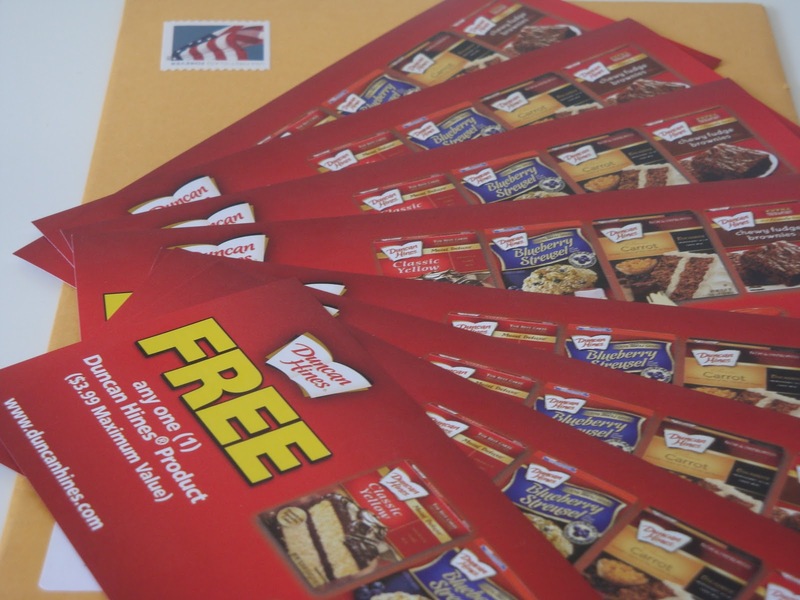 I can’t enter for a free coupon as I don’t live in the US, but just wanted to say these look delicious! These look absolutely amazing!!! I can’t wait to try them! Mmm! Yummy brownies! Sorry I missed a chance to snag a coupon, darnit 😉 Next time, maybe! Wow! 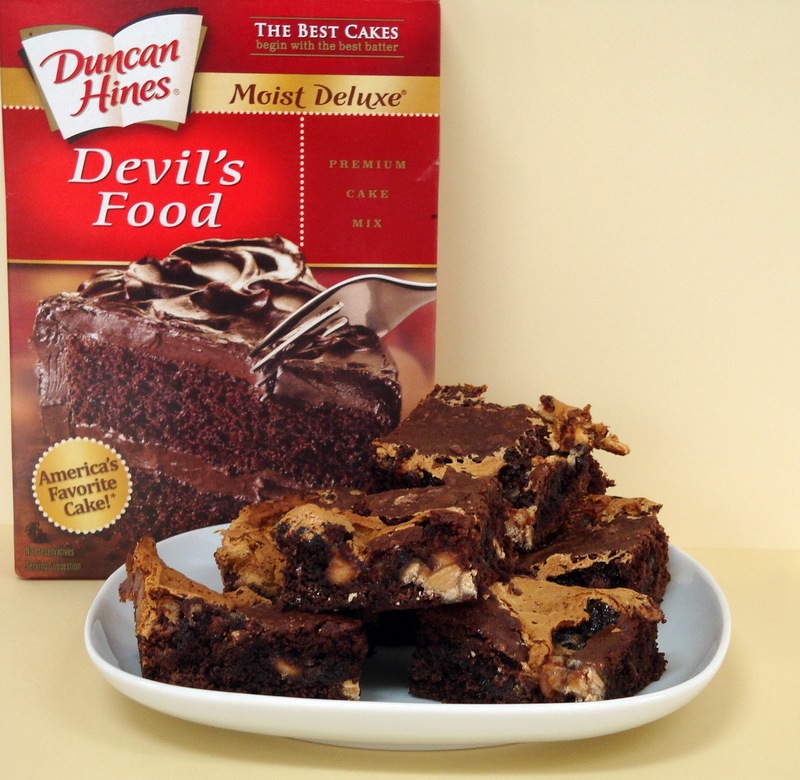 Amazing brownies…and that they’re made with a box is easy, and yummy! Nicely done! YES! I love peanut butter and chocolate – these brownies look soooo amazing. Great job.